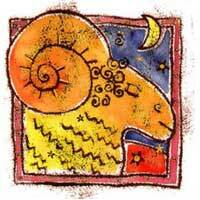 Aries influences the fields related to short trips, ideas and activities related to relatives. Much harmony is indicated, but otherwise nothing. Mars opposite Uranus stimulates you to learn. 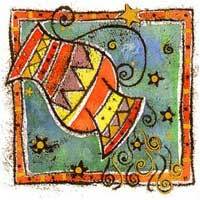 You put your ideas into operation with the dominant and energetic one - the Aries. On the long term there is plenty of action and sudden movements. Aries will find you physically attractive. When you get involved in intimate relations the result may be mental stimulation, or confusion. This combination is not favorable if you want to settle down or take the final decision. In this relationship, changes are predominant, leading to disagreement among relatives. It is necessary to decide who will be in charge in this relationship. Uranus and Mars are symbols of action. If you are opposite, chaos will result. For the relationship to succeed, both of you must be mature and wise.